1990 Construction of the new administration and storage building. 1962 Construction of the new factory building on Annabergstraße. 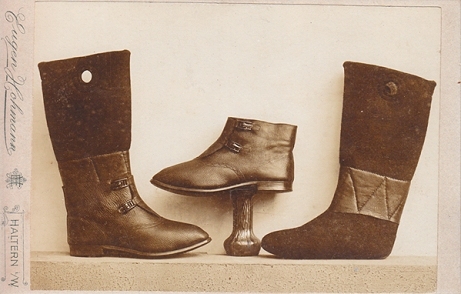 1930 Manufacturing of leather footwear, including boots for railway workers, safety shoes for miners and other working groups. 1924 Paul Priebs dies. Take over by his son Ludwig Priebs. 1908 Destruction of the felt factory by a big fire. 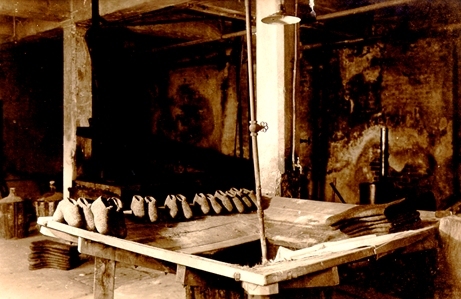 Temporary solution in the storerooms of the company Still in Annabergstraße. Factory building in the Rekumer Str. 14. 1898 Marriage of Paul Priebs with Maria Wiesmann, the daughter of Louis Wiesmann. 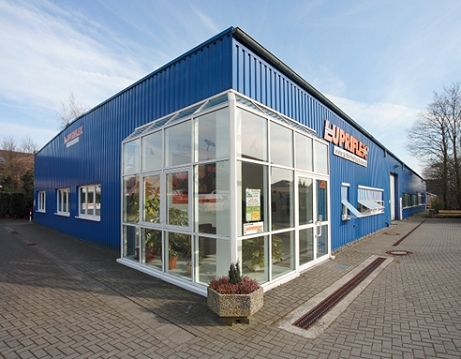 Takeover of the company management of the company Louis Wiesmann Nachf. Paul Priebs. Changeover from manual to machine work, introduction of petrol engine drive. Manufacture of hats for miners. Um 1890 Louis Wiesmann employs specialists from Saxony, including Paul Priebs. 18.11.1797 Heinrich Wiesmann acquires the Rekumerstr. 14 in Haltern am See. 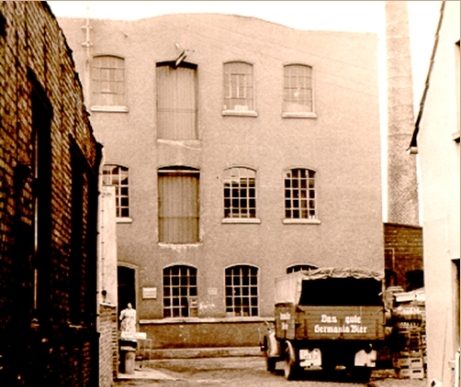 Manufacture of felt hats and slippers. Continuation in second and third generation of the Wiesmann family. Also market sales in Münster and Borken. Here you'll find our Trading Partners for Europe!